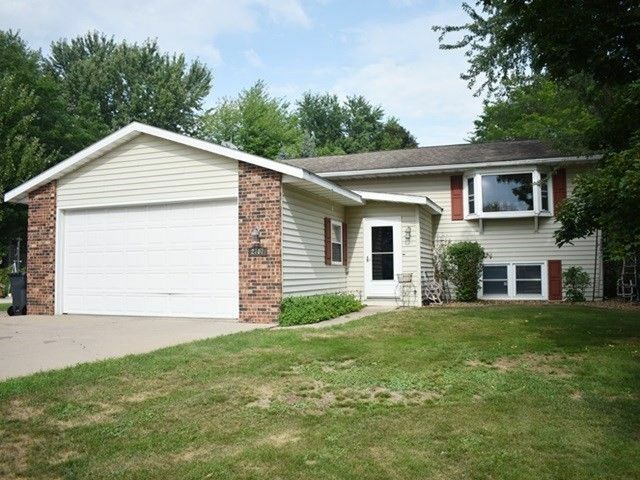 Don't Miss Out On This 3 Bedroom, 2 Bath South Side Home! Warm colors welcome you into the foyer and carry throughout. Bay window in the living room and a convenient serving window from the kitchen for entertaining. The kitchen features a built-in buffet and newer appliances. Dining area has patio door to the deck overlooking the fenced in back yard and stairs down to the brick patio and your pool. Directions: S on Peach Ave to home on left.